Brazilian markets and country-specific exchange traded funds rebounded Tuesday after a sharp fall off Monday triggered by a pullback in the real currency in response to weak commodity prices and a questionable move by president-elect Jair Bolsonaro. The iShares MSCI Brazil Capped ETF (NYSEArca: EWZ) was among the best performing ETFs on Monday, jumping 3.6% and breaking back above its short- and long-term support at the 50- and 200-day simple moving average, respectively. 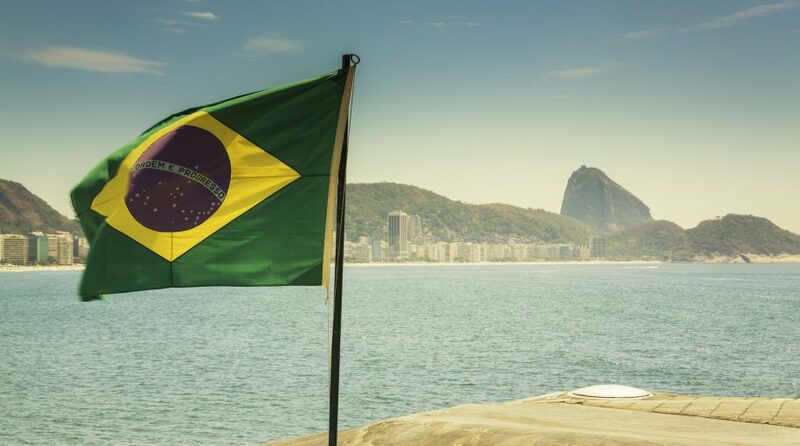 Supporting the gains, the Brazilian real currency strengthened 1.6% against the U.S. dollar a day after the currency experienced its worst plunge in more than 18 months. The real declined Monday in response to the drop in commodities, political uncertainty, trade concerns and expectations for higher U.S. interest rates, Reuters reports. The real currency also regained its footing after Brazil’s central bank announced an auction of $2 billion on Tuesday to provide liquidity to the markets in a period when companies typically send funds abroad. Traders also closely watched president-elect Bolsonaro’s cabinet decisions. The new president decided to add another military man to his cabinet, which unnerved investors whom were looking for signs that the new government would take efforts to cut the country’s high fiscal deficit and overhaul the pension system. The announced appointment of retired general Carlos Alberto Dos Santos Cruz as government secretary also fanned concerns of a potential move toward authoritarianism. Bolsonaro, a former army captain who did not disfavorably view the 1964-85 military dictatorship, has been adding military men onto his cabinet since the victory last month, the Financial Times reports.